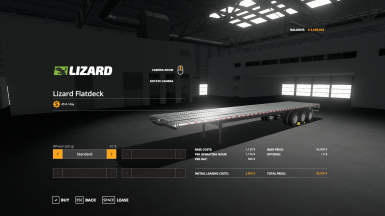 Autoloading trailer/script for use with pallets/bales/eggBoxes/etc. 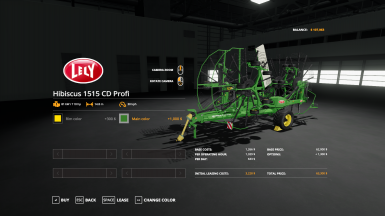 Lely Hibiscus 1515 CD Profi Windrower. Added colour options and a few other changes. 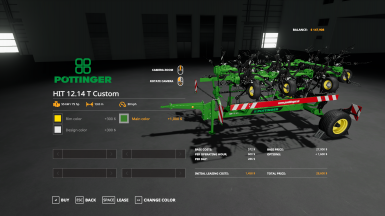 Poettinger HIT 12.14 T Custom tedder. Added some colour options and additional changes. The YP-2425A features a floating-hitch design that provides the flexibility to meet challenging terrain. 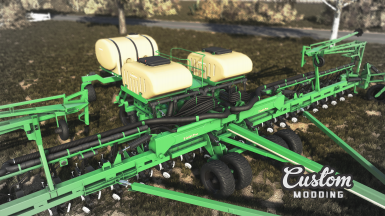 Yet, the 60' Yield-Pro® model easily folds to a transport width of only 15' 3". The telescoping tongue retracts in field position for short headlands and outstanding maneuverability.